What Is Mesh Wi-Fi and How Do Mesh Routers Work? Have you ever encountered Wi-Fi dead spots in your home? It can be very annoying. This happens when your WiFi network doesn't cover your entire house. This is why people are buying Mesh Router systems. They have become very popular lately, which makes sense. I mean, no one likes to have areas of their home where they can't watch Netflix or enjoy an online video game. You want your whole house to be ready and at your command. It can be especially annoying if that dead zone is in your room, because you can’t even watch TV shows in bed. The horror! 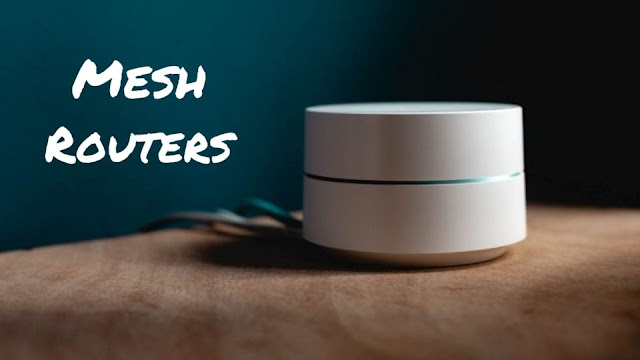 Over the last few years, internet speeds and wireless connections have been upgraded significantly. 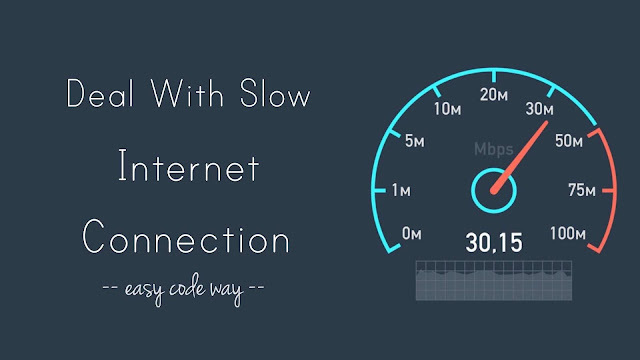 Despite the availability of faster internet speeds, the internet users still have to face a slow internet connection at home. Following are some of the most common reasons that slow down your Wi-Fi home network and how to troubleshoot them. 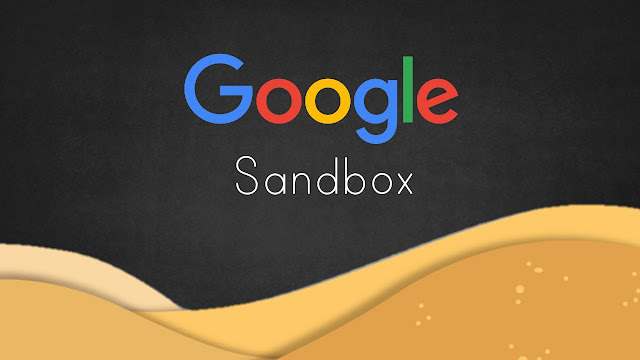 A less known but one of the most important aspects of the newly launched website, Google Sandbox is a temporary filter that helps you determine the optimization of any new site. The dark practices associated with Search Engine Optimization dates back to 2004. But back then Google Sandbox was just like a myth. 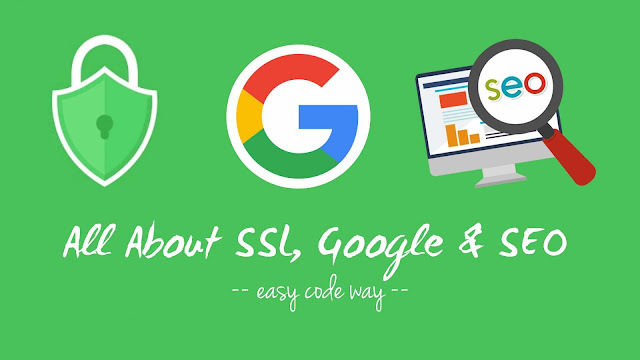 Today, Sandbox exists due to the reason that search engine optimizers became too good at figuring out the search engine’s algorithms.